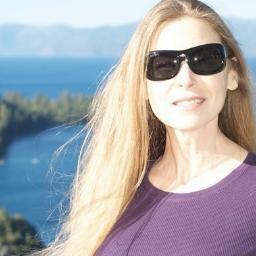 Alonna Shaw: 2012 Indie Writers Unite Holiday Blog Hop! The Hop is for anyone who loves to read or just loves prizes. 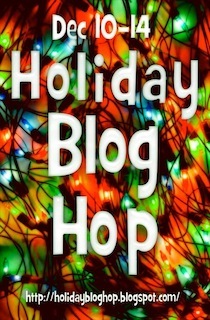 From December 10-14, 2012 you can win a variety of cool things at over 60 blogs. an autographed TOPP BraveHearts pony figurine & Eleven Sundays e-book! Bonus--if you want to triple your chances of winning do all three! -Subscribe to my blog or comment on any post. The details: My prizes are pretty great: a free e-book copy of my new novel Eleven Sundays. And a "signed by the artist Elizabeth S. Hill" official Trail of Painted Ponies BraveHearts collectible pony figurine. 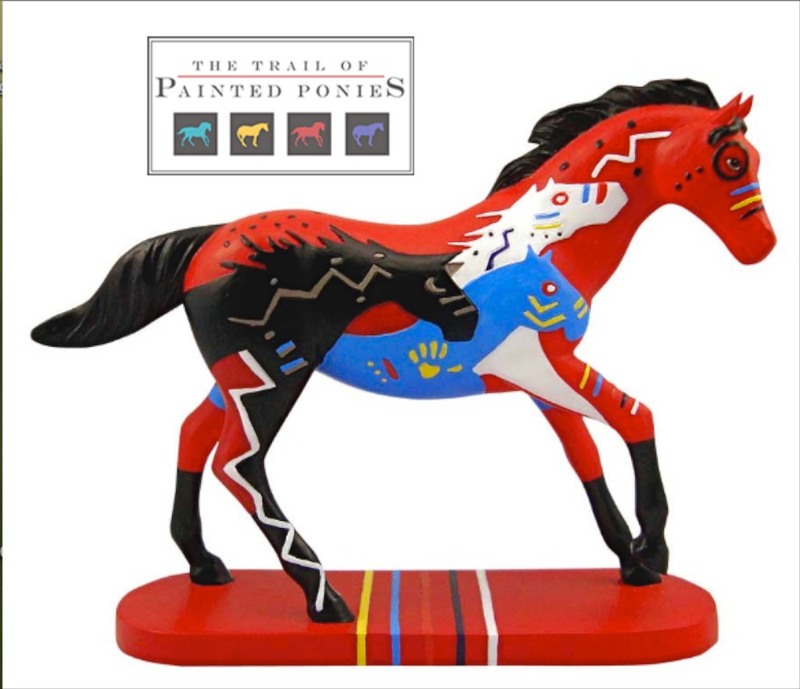 At 4.5" the pony is the perfect size for your desk, shelf, or special display area. The pony statue will be shipped to United States postal addresses only, for any winner outside of the US, I will substitute a $25 Amazon gift card instead of the pony statue. 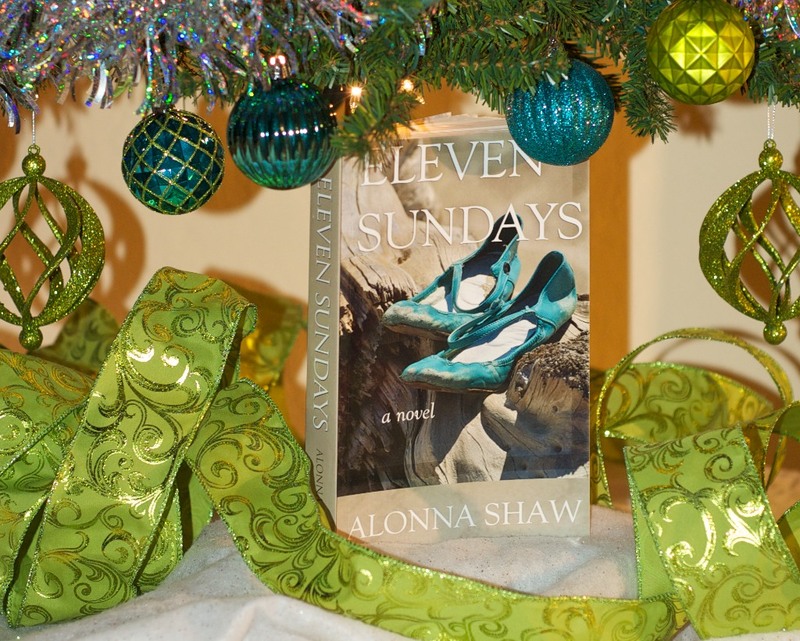 The e-book of Eleven Sundays is available on Kindle, Kobo, or Nook reader. Contest ends Dec. 14 at midnight EST (US). My winner will be announced here on or before Dec. 20, 2012. Yes! You can buy my e-book now. Links: Kindle, Kobo, and Nook. Thanks! For the grand prizes--go to the main page where two Kindle Fires will be given away. Additionally, authors from all genres are offering a variety of prizes. You can find their links on the Holiday Hop page to sign up for their contests. Remember to TWEET! see examples on main page. Thanks for entering! Tell your friends. Happy Holidays to all.